People try to darken rooms in many different ways in an attempt to control the light that is entering. 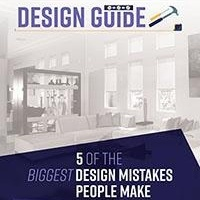 While there are different ways to achieve a darker room, not all of these are quite as aesthetically pleasing as room darkening shades. There are several varieties of room darkening shades available and with so many options it is easy to find one that best suits your needs and the décor of your home. 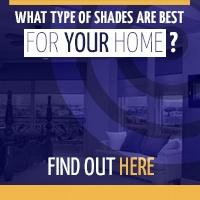 Room darkening shades block out most of the light from your room, making a room as dark you want it to be. 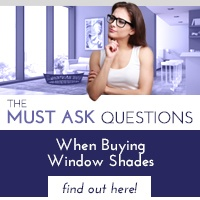 There are also plenty of custom options available including stylish roller shades, allowing you to personalize your selection to perfectly fit your style. Duo Shades incorporate two different fabric types into a single housing unit, which allows you to operate via a wireless switch or remote control. These are great for anyone who wants an added level of versatility with their shades as these allow you to change the amount of light entering your shades with little effort. The shades have been made to suit different openings, ranging from 30 inches width to 14 feet width. This makes it a great option for any room as it gives you the protection that you desire. These come with an extra vinyl fabric layer making them the ideal choice for blocking the light. You will be able to sleep soundly with this blackout treatment. The outside mount roller shades will give you more privacy with no light gaps on the edges of your windows. Additionally, they also have an aesthetic appeal through their clean and simple style, adding a modern touch to any room they are used in. 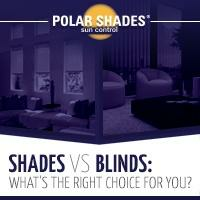 If you are interested in learning more about which room darkening shades are right for your home, find an authorized dealer or call Polar Shades at 877-260-6110 today.